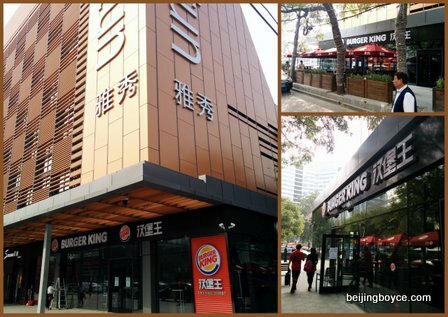 The good news is Burger King is finally coming to Sanlitun–it narrowly missed beating Yinchuan, the capital of the Ningxia region, which saw its first BK open when I was there a few weeks ago. 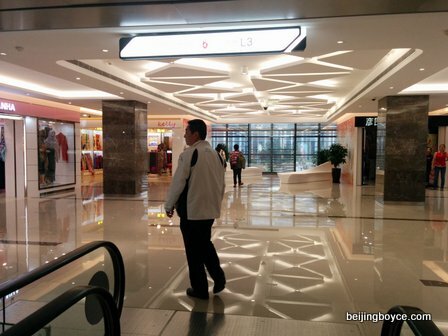 Try to keep up, Sanlitun! Yes, I’m sure some burger aficionados will turn up their noses, but it’s a nice addition as far as fast food goes. And by the looks of it, those flame-broiled burgers should be available in a few days. Want to pair them with wine? 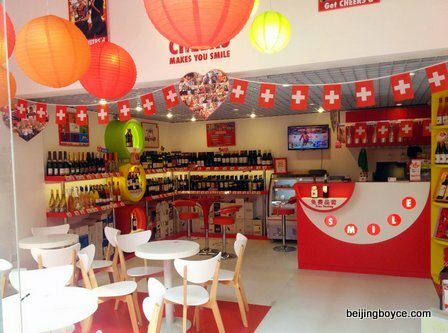 A branch of CHEERS is also open, on the west facade of Yashow, with its usual lineup of wines plus beers from craft brewer Shangri-la in Yunnan. So true. At least the DVD store made the cut, and it still has a somewhat hidden section for storing stock during those so-called crackdowns. The “Modern” ice cream shop on the west side has surprisingly tasty ice cream on a stick. 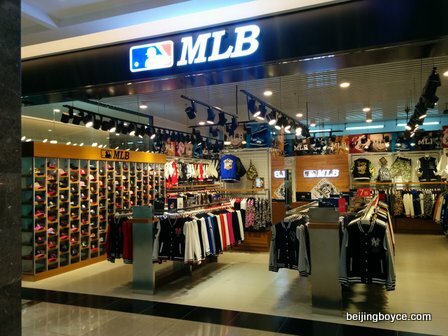 I recommend the coffee flavor–only CNY 10. There’s also a concentration of tailors on an upper floor, though I don’t know about quality or reputation.